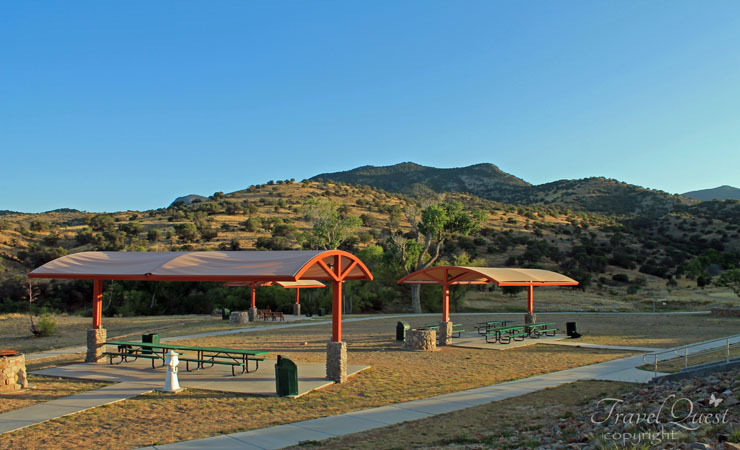 We stopped by to Fort Huachuca during our West Coast road trip. 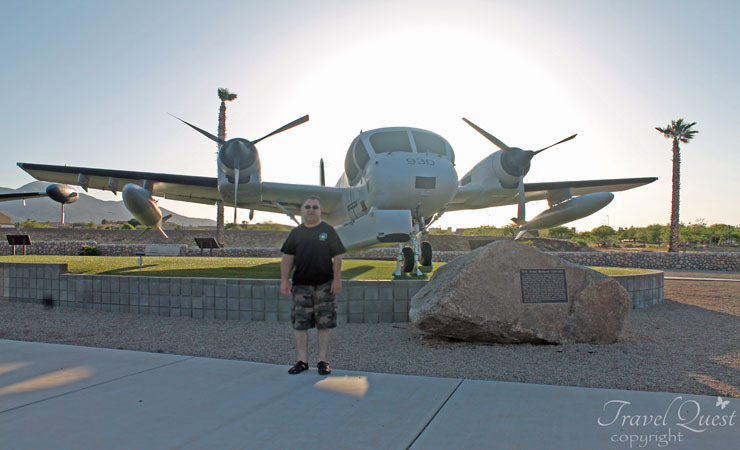 I wasn't sure what to expect but I found myself thoroughly engaged to this military base. 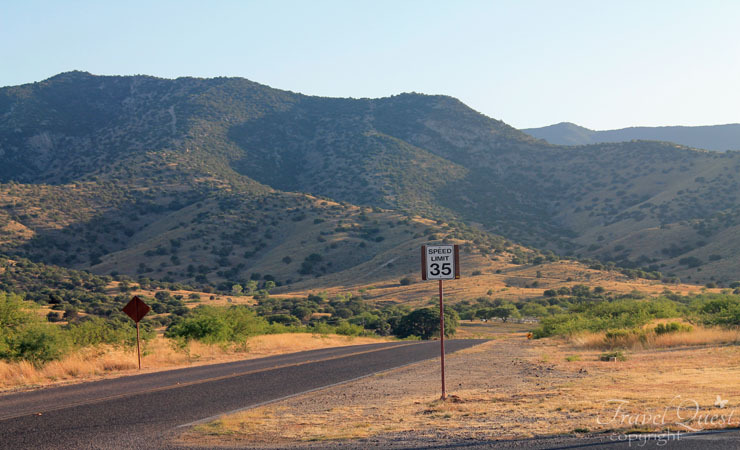 It is well worth the trip and driving around Fort Huachuca was an interesting experience as well as I've never been on an active base before. 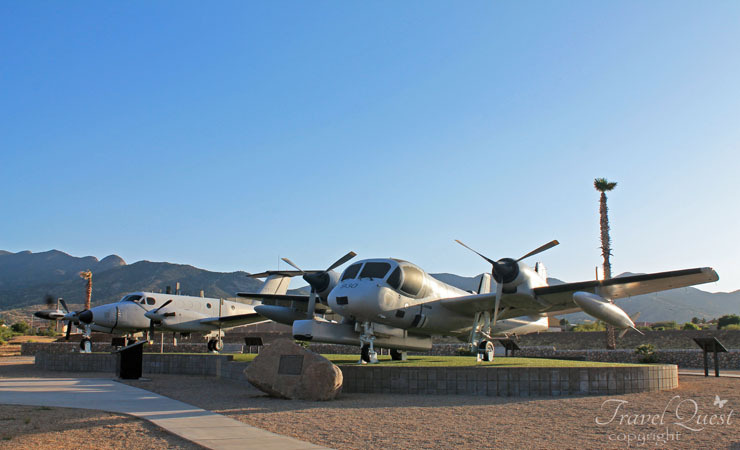 Because of the Fort’s active military status it is necessary to stop at the gate before entering to visit the museums. The visitor will be asked to show a picture ID such as a driver’s license, as well as vehicle registration and proof of insurance. 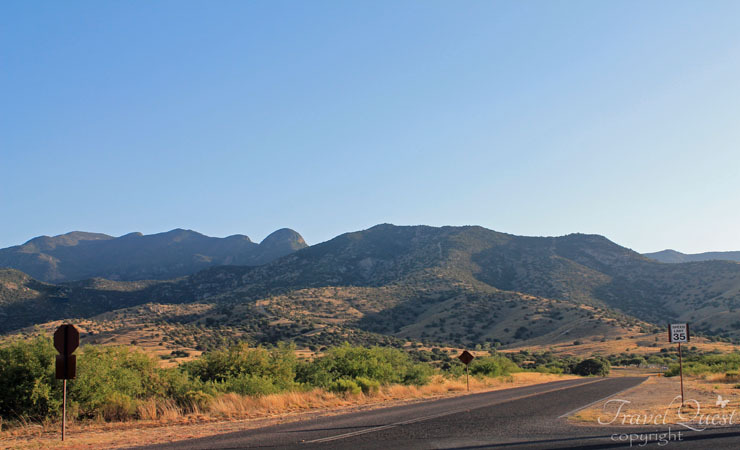 Fort Huachuca is located off Arizona State Route 90, twenty-nine miles south of the intersection of State Route 90 and Interstate 10, near Benson, Arizona. 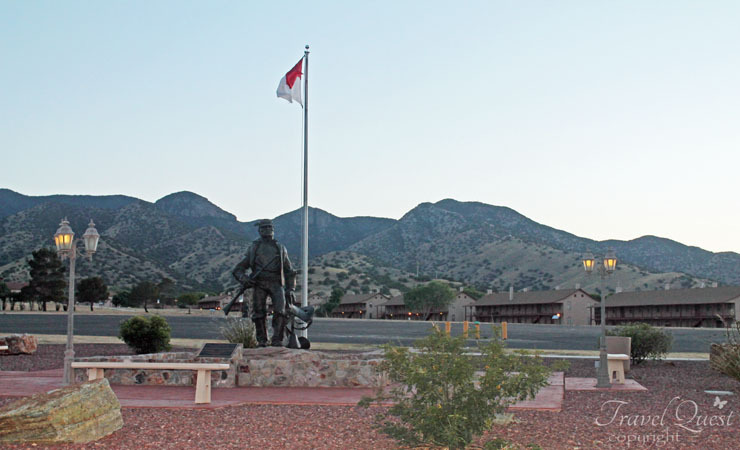 Fort Huachuca became a permanent military installation in 1882 and has played a vital role in Army history ever since. 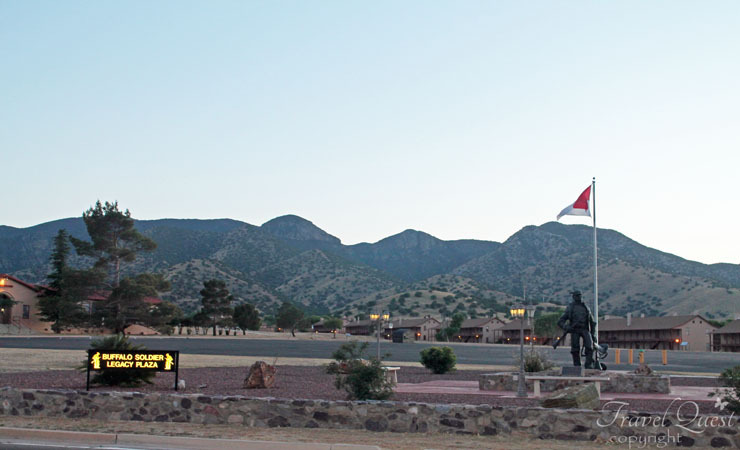 During its long history, Fort Huachuca has served as a cavalry post, an infantry training center, a test center for electronic equipment and a major signals installation. 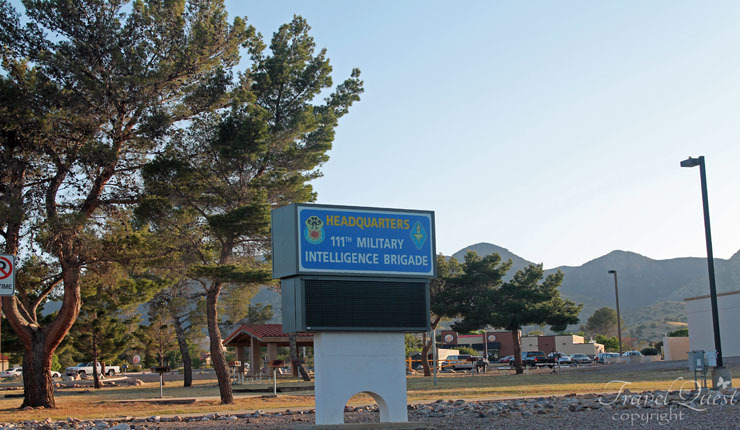 Today the Fort remains an important center for communication and electronic technology development but its central role is the home of the US Army Military Intelligence Corps and a training center of soldiers for the various intelligence disciplines and unmanned aerial system operations. 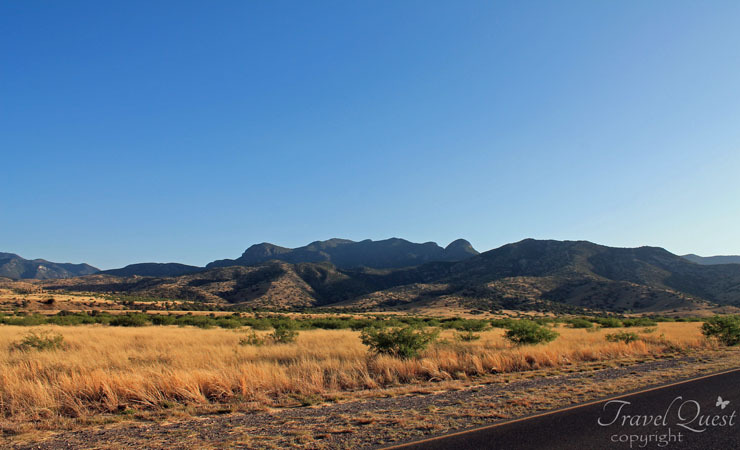 I agree Arizona is a beautiful State lots of breathtaking National Park.